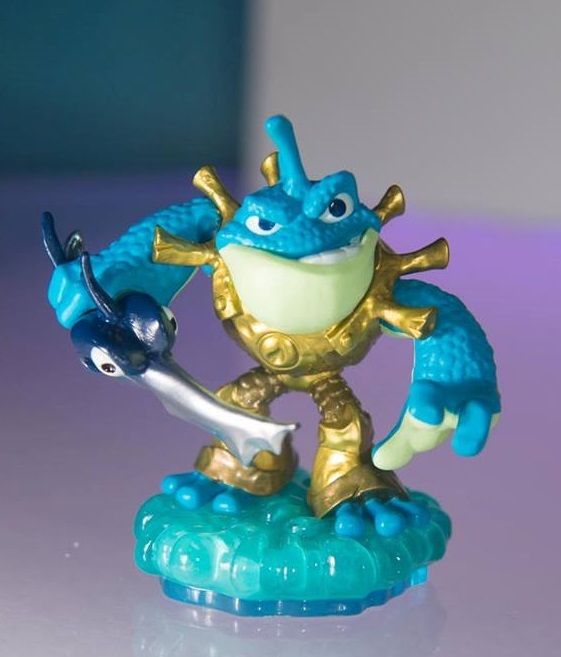 At the E3 Expo Activision revealed some new toys for the upcoming game in Riptide, Pop Thorn, Rattle Shake, Spy Rise, Fire Kraken and Gorilla Drilla -- we were able to showcase these figures along with an interview with Guha Bala from Vicarious Visions who explained them in great detail. 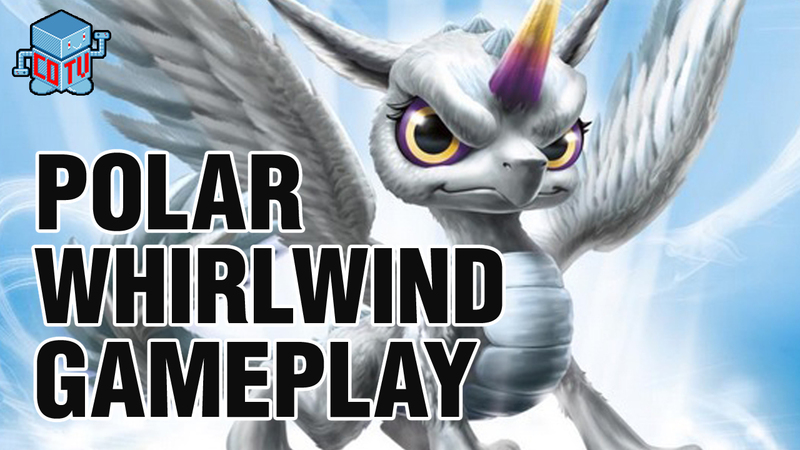 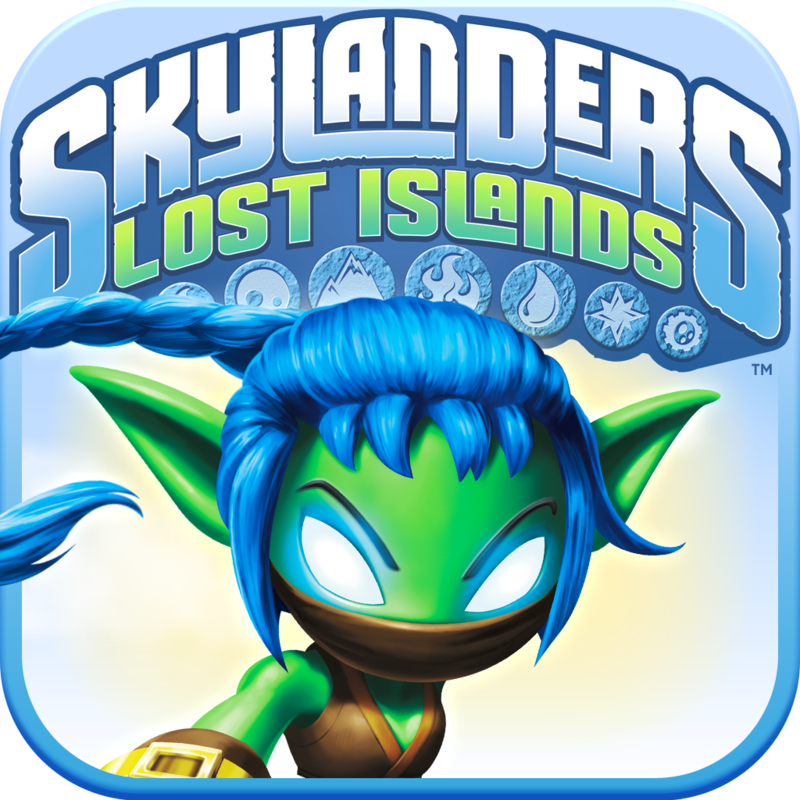 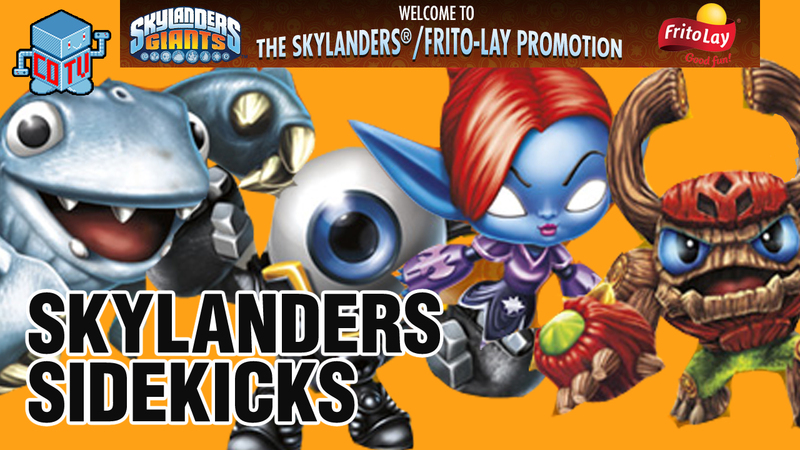 The Skylanders franchise has exceeded expectations and popularity. 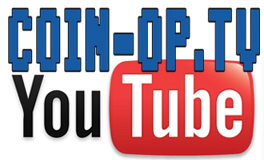 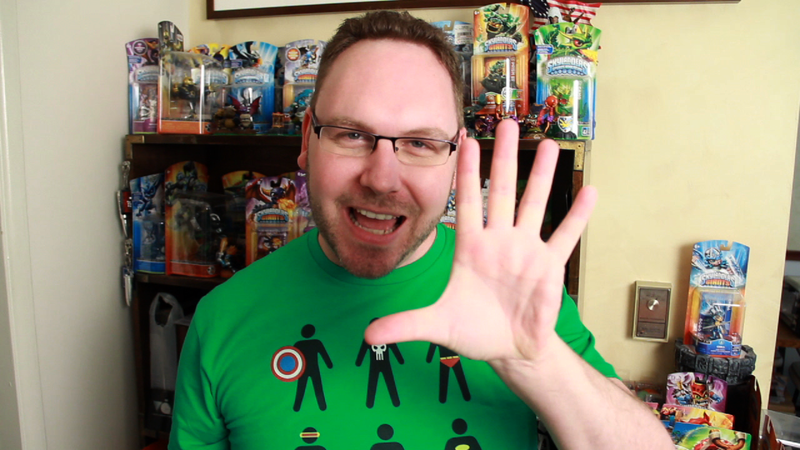 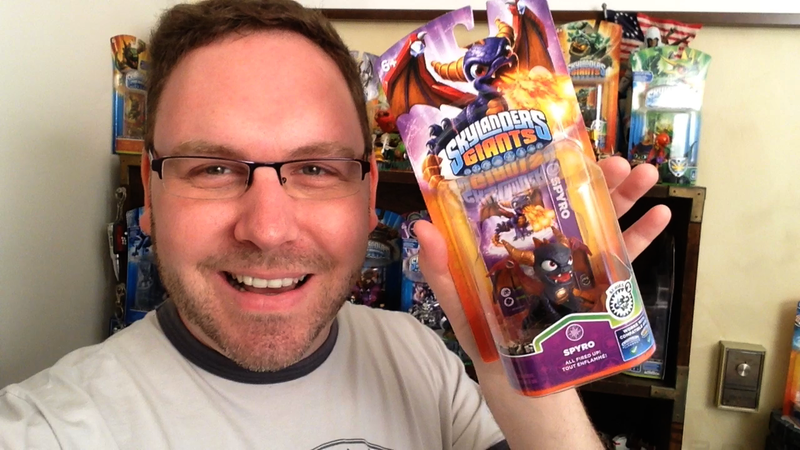 All 16 of the new Skylanders Giants figures are currently out on store shelves thus it is now time to recap the Top 5 figures - be sure to check out the video below to find out what our picks were!